Mary Meuser Memorial Library is in desperate need of private donations that will be used in applying for the 2019 Keystone Library Grant. This grant will match donated funds dollar-for-dollar when approved. A Keystone Library Grant will pay for needed repairs to the library and reduce the future burden on taxpayers. 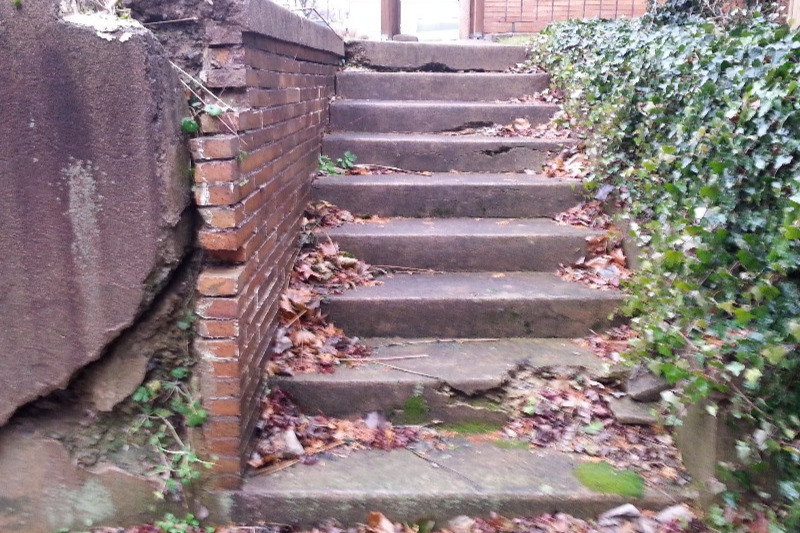 At the top of the list is the repair of retaining walls and steps for an outside area that the library would like to use for children's activities and relaxation of readers. There is also a floor inside the library that needs work and a meeting room roof that needs attention. 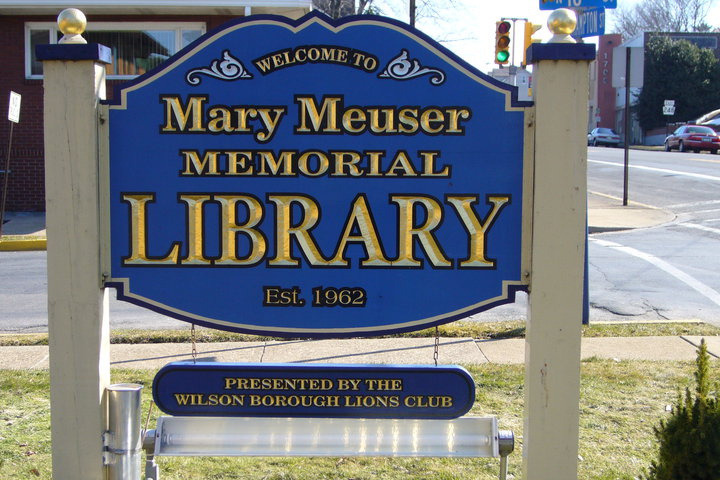 Mary Meuser Memorial Library serves the 4 communities of Wilson, West Easton, Williams Township, and Glendon. Each of these communities governments makes yearly donations from their General Fund accounts, but such donations only cover operational costs and some new acquisitions of books and supplies each year. West Easton Councilman Matthew Dees, Chair of his community's Grants Committee, has obtained over $300,000 in various grants during the last 3 years for West Easton. He has volunteered to work with Mary Meuser Memorial Library in preparing and applying for this Keystone Library Grant, but it can only be accomplished with the help of residents in our adjoining communities. Your donation will be sent directly to Mary Meuser Library by GoFundMe and designated as a matching fund for the grant. ANY donation will help make an impact. Remember, each dollar you donate will be matched by the state! Your donation is also tax deductible. Thanks in advance for your contribution to this cause that means so much to me and many of us who support a free library available to the more than 15,000 residents in our multiple communities.